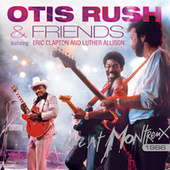 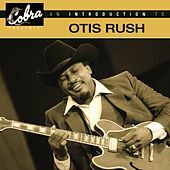 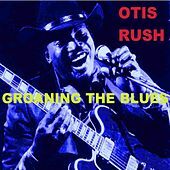 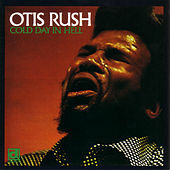 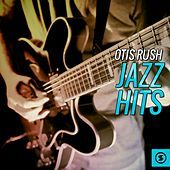 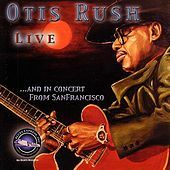 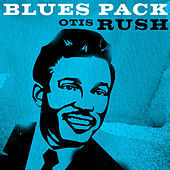 Otis Rush is a living blues legend. 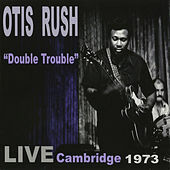 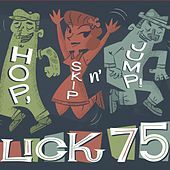 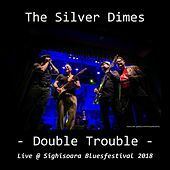 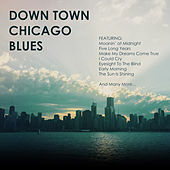 A scorching guitar soloist who honed his talents in Chicago's South Side in the 1950s, Rush has written scores of essential blues tunes -- "I Can't Quit You Baby," "All Your Love" and "Double Trouble" to name just a few. 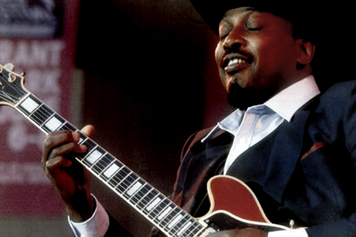 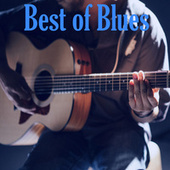 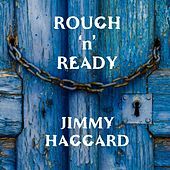 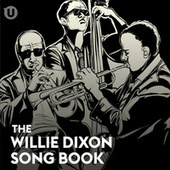 He's a master of the slow blues, with a honeyed voice that can coalesce into soul-shattering shouts when called for. 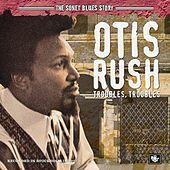 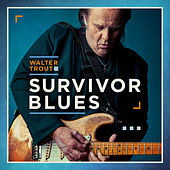 In some ways, Rush is a male counterpart to Ruth Brown, bringing that same swinging sensibility, good humor, and pathos to his R&B-influenced blues. 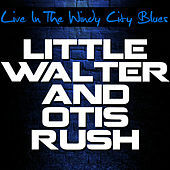 Rush's sound has metamorphosed over the years, but he's remained true to the Chicago sound, pouring oceans of soul into controlled, searing, magnetic performances.